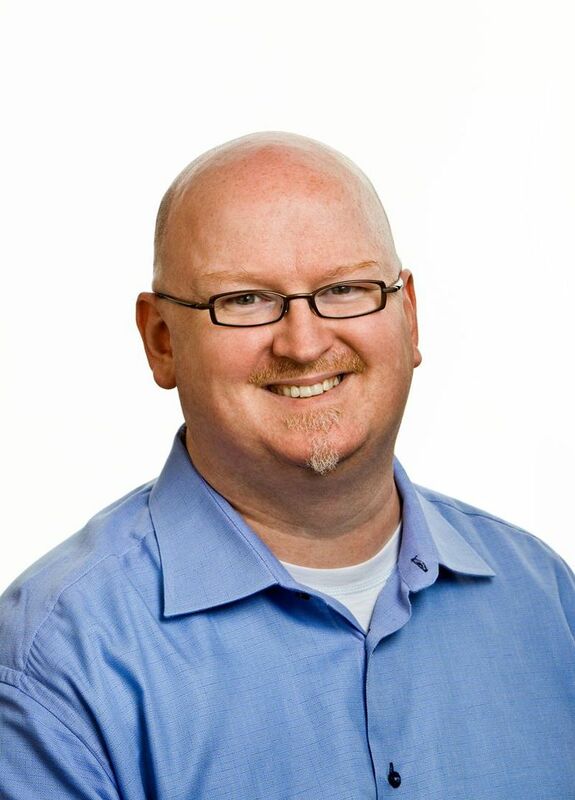 Kevin Scott was named Microsoft’s chief technology officer in January. He explains his new role in an interview on the sidelines of Microsoft’s Build 2017. New Microsoft chief technology officer Kevin Scott doesn’t mind the trip from his Los Gatos home in the San Francisco Bay Area to the company’s Redmond campus that he makes at least once a week. “The funny thing is, the commute is about the same as the commute to San Francisco from Los Gatos because the traffic has gotten so phenomenally bad in the Bay Area,” he said. Scott finds himself on planes frequently after Microsoft bought LinkedIn, the company he worked for during the prior six years. In January, Microsoft named him chief technology officer, the first person to hold that role at the company since 2010. He splits his time now between Redmond and LinkedIn’s Mountain View, Calif., offices. Scott, 45, has spent much of the last few months getting up to speed on what the company’s army of roughly 37,000 engineers are working on, he said this week in an interview on the sidelines of Microsoft’s Build developer show. Scott isn’t overseeing any of those Microsoft engineers himself, though he continues to supervise a group of LinkedIn software engineers. Instead, he’s a member of the company’s senior group of advisers working with Chief Executive Satya Nadella. His role, he said, is to help coordinate the long-term work going on among Microsoft’s four main engineering groups — broadly, Windows and hardware, Office, cloud computing, and artificial intelligence and research. In that regard, Scott plays an important role at Microsoft. As the company was growing up in the 1990s, Bill Gates did much of the coordination among engineering teams himself, refereeing disputes and aligning product development from the chief executive’s chair. Some former employees say Microsoft’s missteps during the 2000s resulted from a void of technical leadership, as Gates stepped back from the company and his successor as top technologist, Ray Ozzie, couldn’t fill his shoes. Product groups subsequently wasted time on competing, or redundant, engineering efforts, bringing about more than one destructive intracompany clash. It falls to Scott, a technologist with a deep background in the weeds of software development, to keep that from happening again. Scott grew up in central Virginia, “dirt poor,” in his words. Neither of his parents went to college. His first experience with computing came from playing coin-operated “Asteroids” and “Space Invaders” video games in the lobby of the Hills department store in Lynchburg, Va., and Atari game systems at friends’ houses. Scott has been coding from the age of 11, and earned two — almost three— degrees in computer science, from Lynchburg College and Wake Forest. While in a Ph.D program in computer science at the University of Virginia, his adviser took a sabbatical to work at Microsoft’s research unit in Redmond. Scott followed, interning there in summer 2001 and working on programming languages. Back in Virginia, he met his wife, who was then pursuing a Ph.D in history. The couple abandoned plans to go into academia after realizing they’d likely have to devote much of their time to research and publishing, instead of teaching. With his Ph.D lacking only a dissertation, Scott took a job at Google in 2003. He later left for a startup, AdMob, before that company’s sale brought him back to Google. He joined LinkedIn in 2011, most recently serving as the company’s top engineer. LinkedIn was bought by Microsoft last year. Part of Scott’s job as a LinkedIn alumni embedded at Microsoft and as the company’s CTO is to keep the $27 billion acquisition from failing the way many prior corporate marriages have. The solution, in the LinkedIn case, lies in keeping engineers at the Mountain View company and at Microsoft focused on a few targeted projects instead of pursuing all the possible links between the two at once. Jeff Weiner, LinkedIn’s CEO, stayed on after the deal, like Scott joining Microsoft’s senior leadership team. He’s charged with keeping on track the integrations with Microsoft products — the first of which were announced last month — without spreading engineers on either side too thin. In comments to financial analysts this week, Nadella said that effort was going well. “It’s probably the first acquisition — we just got some poll results back — where people in the (acquired) company are feeling great,” he said. “It requires, inside a team of super-ambitious people, a lot of effort to push them in (just) a couple of directions,” he said.